Our REST-API comes with more than 100 API functions that facilitate any system integration with Newsletter2Go. Our newsletter solution for developers enables you to adapt the integrations to your needs. You will be surprised how easy it is to set up triggered transaction emails that will automatically land in your recipients’ inboxes, thanks to our API. We provide a collection of API example implementations for various use cases and different programming languages. We got your back. 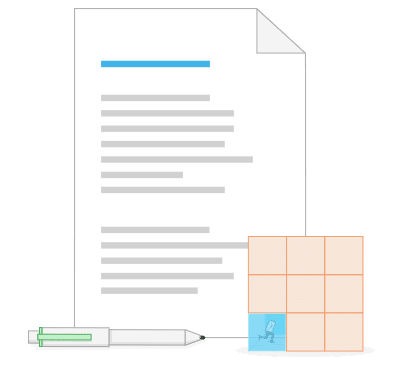 Our extensive API documentation is always at your disposal. It is seamlessly documented and easy to connect. Our platform independent interface enables you to add as many functions to your integration as you want. API Documentation is updated and enhanced on an ongoing basis. Our newsletter solution for developers enables you to see newsletter performance in real time. Newsletter2Go generates detailed reports for every single email. Naturally, these reports are also generated for emails sent via API. Discover your email open, click and conversion rates and even more data in real time. 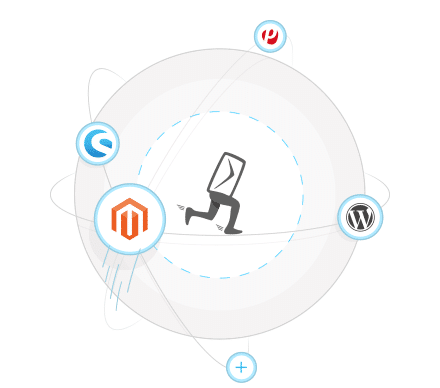 Our newsletter solution for developers offers a wide range of different types of integrations for ecommerce, CRM tools and CMS. These plugins are easily integrated with any system you use. The most important functions such as automatic contact synchronization and contact segmentation by contact traits take no time to integrate, just like our signature features: 1 Click Product Transfer and 1 Click Content Transfer. Take advantage of our high-performing newsletter dispatch. Our newsletter solution for developers can send out up to 1 million emails per hour and we’ve pushed delivery rate to 99,5%. Newsletter2Go also offers comprehensive whitelisting options with important email providers. 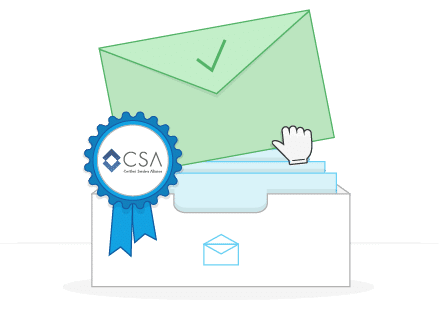 ISIPP, Return Path and CSA ensures high delivery rates of your emails. If you send email campaigns via Newsletter2go servers, your emails will not be even checked for spam. Instead they will be directly delivered to the inbox. If you want to make sure your email gets through, feel free to use dedicated IPs with our newsletter software for developers, which are available for your use only. Dedicated IPs count towards great IP reputation because it will be you alone responsible for them. You can further improve email delivery rates with DMARC. All dedicated IPs are properly warmed up before newsletter dispatch and monitored. Register Now. The registration is free of charge and without obligation. Send out 1,000 email per month, for free. If you require a tailored newsletter solution for your system or wish a specific integration, we are here for you. We are constantly updating our integrations and we’d be thrilled to hear you out. If you’re missing a specific integration, feel free to get in touch with our customer support between 9 am to 6 pm GMT+2 (3 am – 12 pm EDT / 12 – 9 am PST) or reach us via email. You are guaranteed to hear back within 24 hours.